The VYO has been offering a basketball program since 1951. 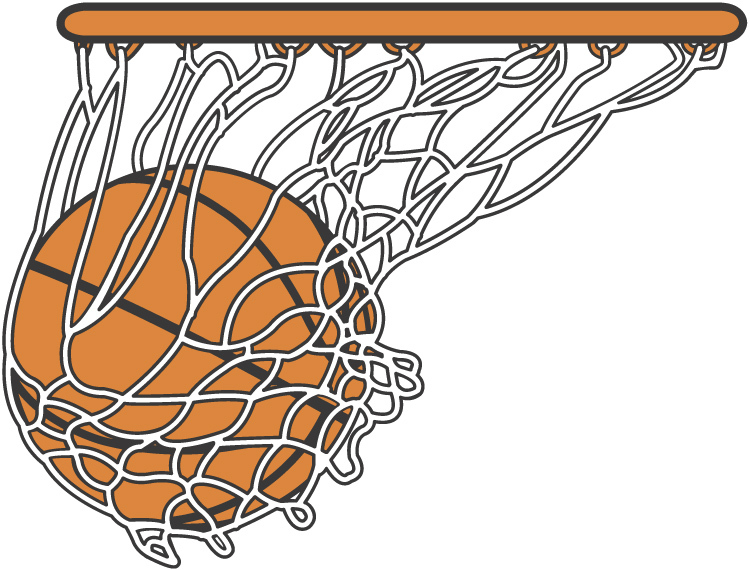 Our basketball programs are offered during the winter from November through February. 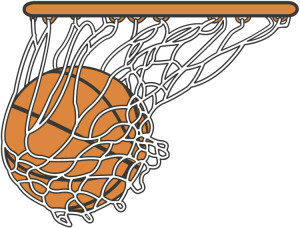 We offer seven class levels for basketball that usually depend on the children’s grade level or age. The first two class levels are VYO organized and ran basketball leagues. All other leagues are involved in the Cincinnati Premier Youth Basketball League (CPYBL). Our Kindergarten and 1st grade league is the only co-ed league. It is also considered our instructional league. All other leagues are separate for boys and girls. We offer programs up until the 8th grade. For more information on our basketball programs please contact us.